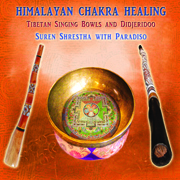 Life hacks: Listen to Himalayan Chakra Healing music. Learn to trust your impulse decisions. Focus on your third eye. Visualize and exercise being open to new circumstances regardless of if you judge it as being good or bad. Eat berries, dark chocolate and spices. 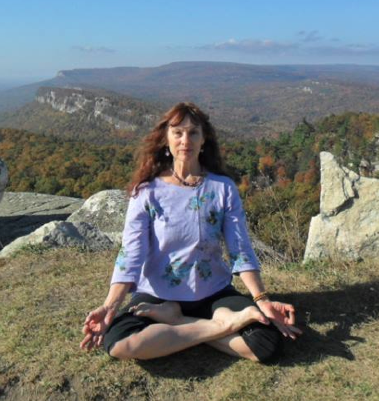 Yoga exercises: Focus on the third eye, Kirtan Kriya, archer pose, whistle breaths, and any yoga poses that include resting your forehead on the floor. Mental and physical illnesses: Depression, anger, loneliness, lack of focus, frequent migraines, and headaches. Life hacks: Connect with yourself and follow your thoughts. Contemplate your dreams and imagination and log them in a journal. Cleanse by eating detoxifying foods. Yoga exercises: Ego eradicator, Sat Kriya, concentrating on the tip of the nose, and any meditations. 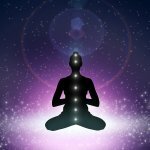 In Kundalini yoga the aura is considered the eighth chakra. The aura is the electromagnetic field surrounding the physical body. 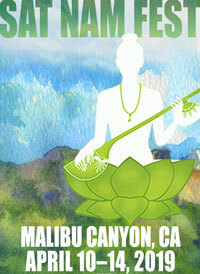 Learn more by watching “The Chakra DVD Series“. Yogi Bhajan gives a two lecture per Chakra exploration of the meaning and utilization of the first 7 Chakras. 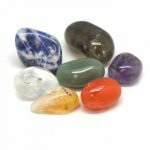 This is really great information about chakra meditation, which would indeed help in tackling several physical and mental problems. Chakra Yog is a platform for the spiritual upliftment of people. 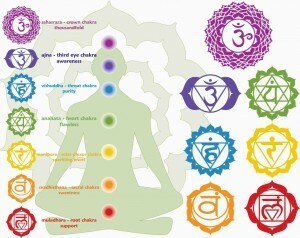 Chakra healing is slow but after practicing it from past 5 months It has brought peace in my life. It improves your meditation practice as well as helps in spiritual empowerment. Sat Chakra Nirupana is considered as the first book written by Indian saints in 16th century.